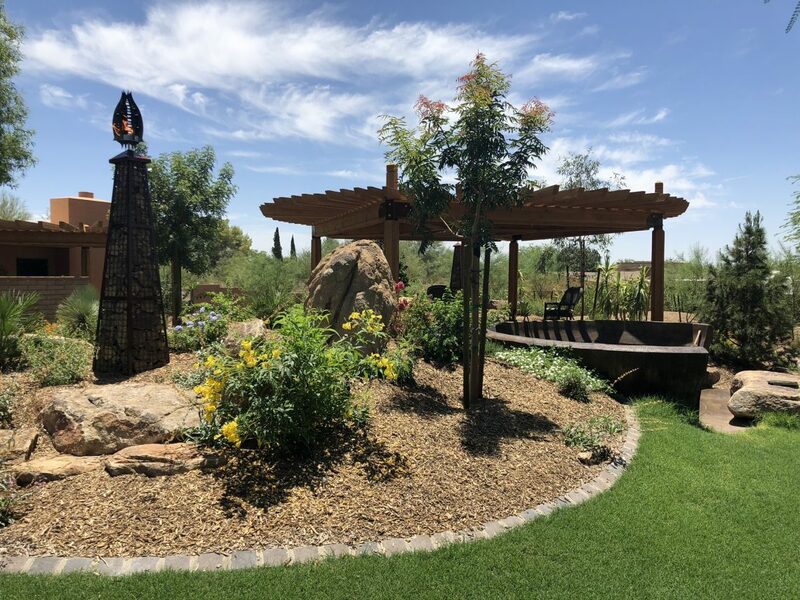 At Mountainsacpers, our mission is to create a beautiful oasis to call your own. 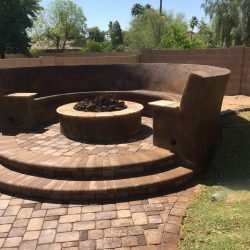 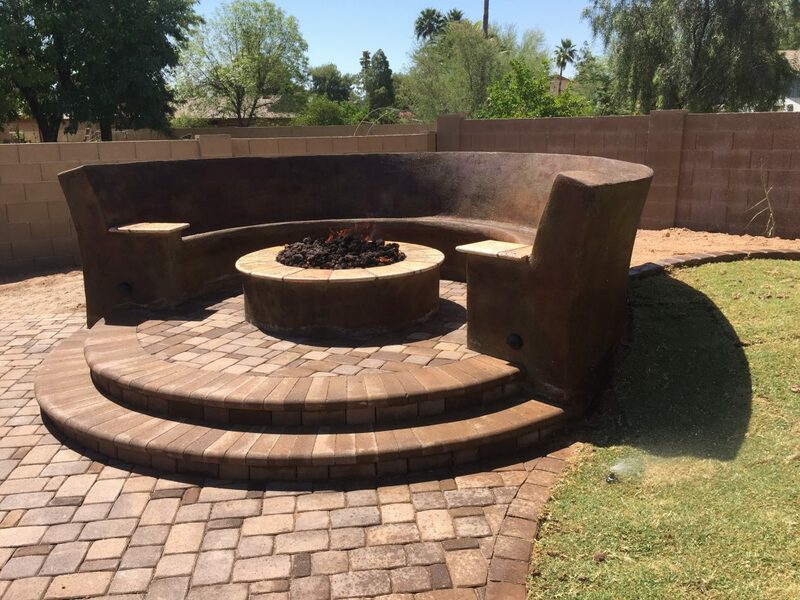 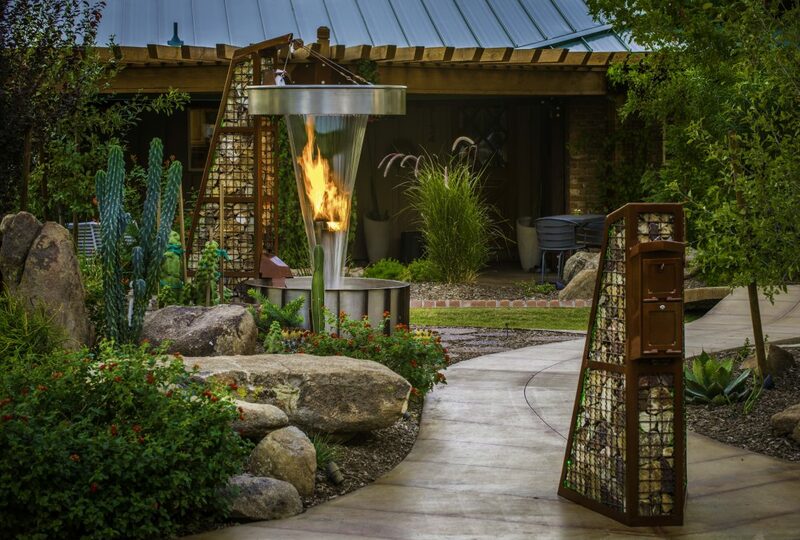 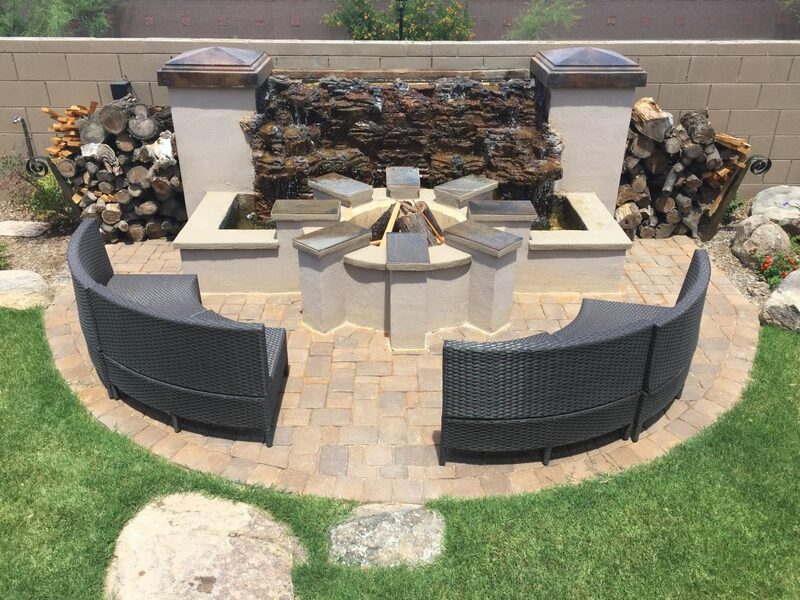 We take water, fire, lush greenery, colorful flora accents, and create an exquisite, one-of-a-kind landscape design in Phoenix. 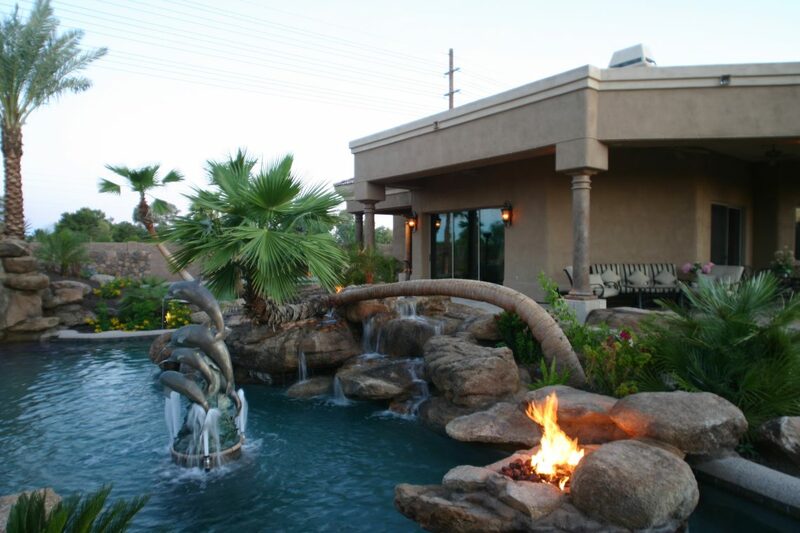 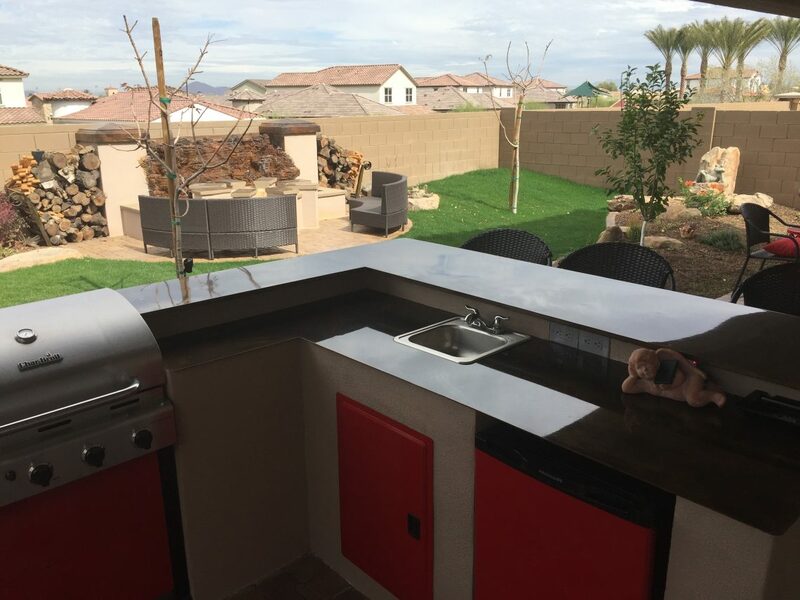 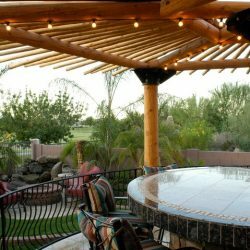 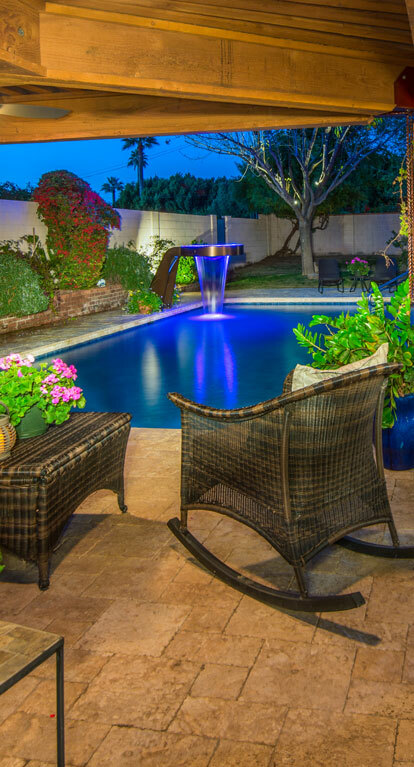 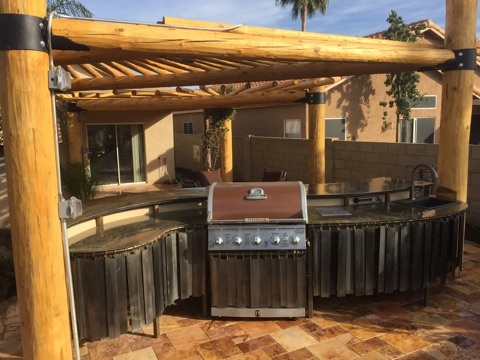 Our landscape design team is committed to ensuring you love your new and improved scenery for your Phoenix home. 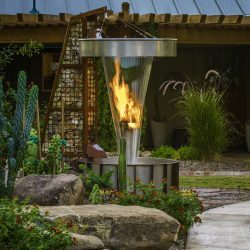 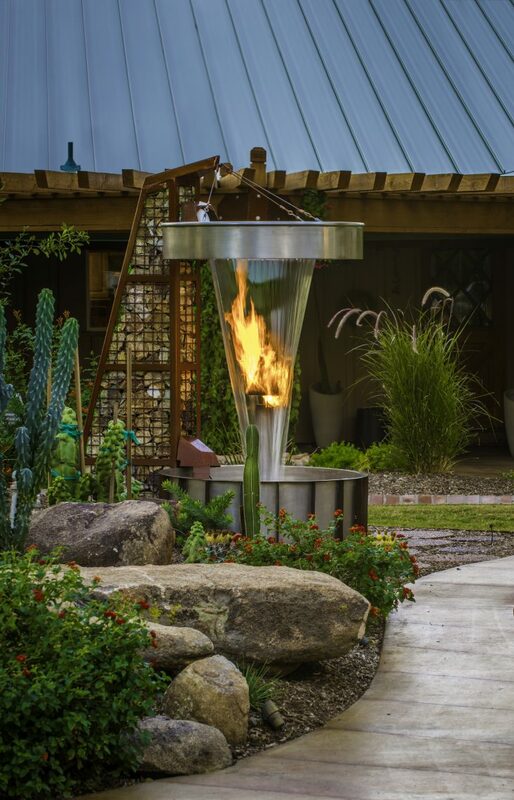 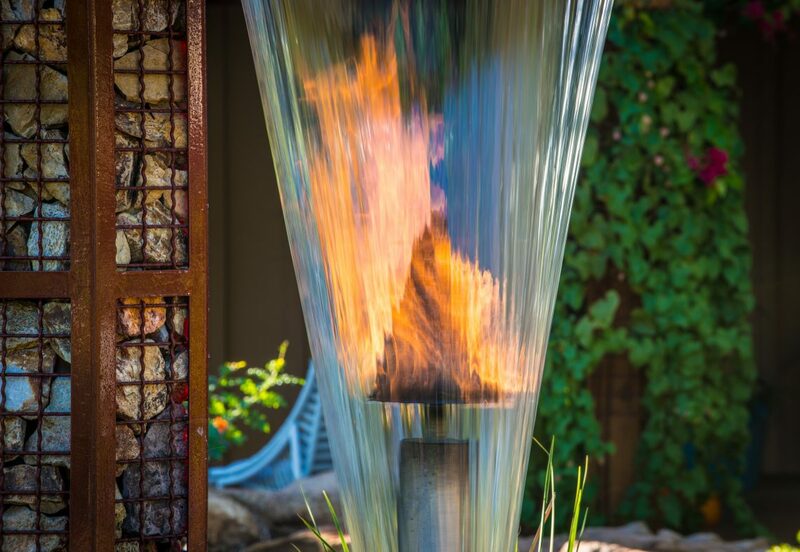 In our last few posts, we have been going over the benefits of having water and fire elements incorporated into your landscape design. 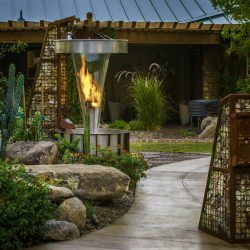 These elements bring about peace, unity, and are a great conversation starter. 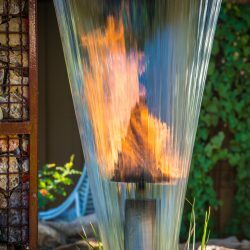 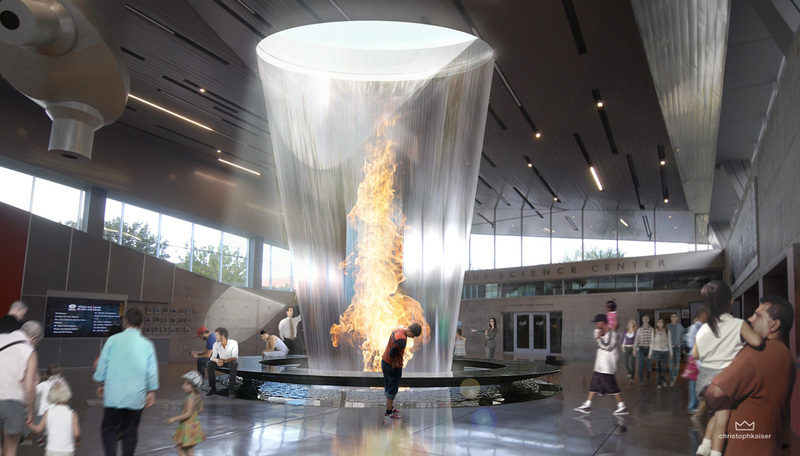 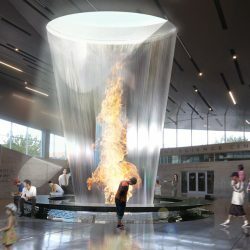 While these water and fire features have many positive aspects, would you believe that they could possibly even help your health? 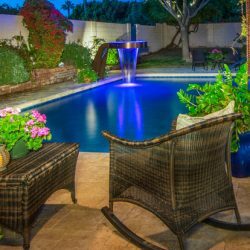 In this post, we are going to go over even more benefits of water features and how they can help you stay happy and healthy. 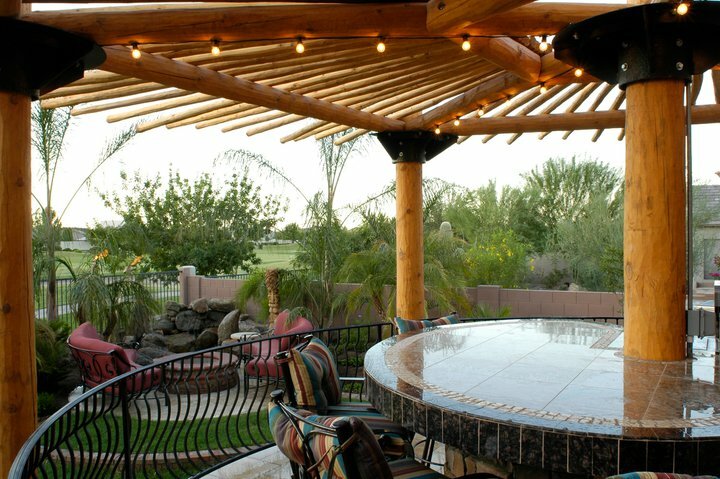 Most of us have many different stressors in our life. 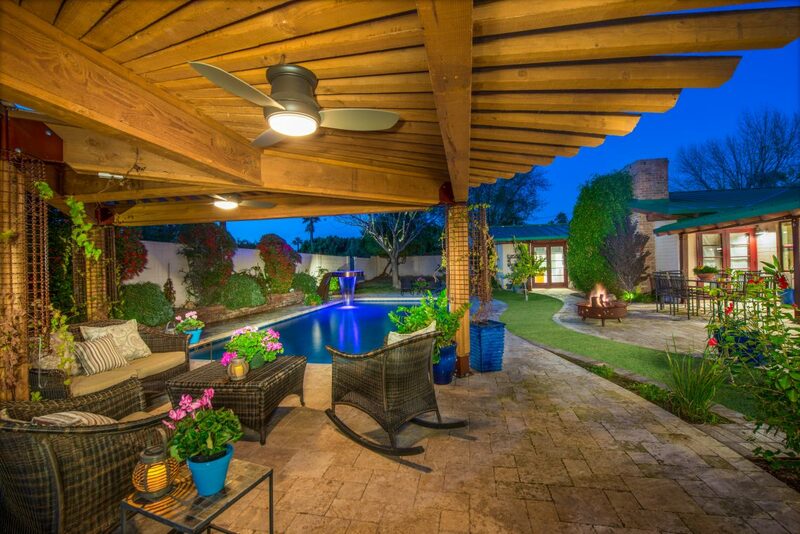 It could be our place of employment, our drive to and from work, our family, money issues, and the list goes on. 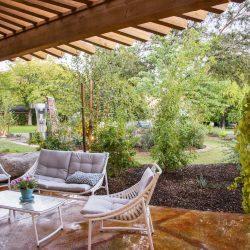 Unfortunately, sometimes stress can take over and control our every move. 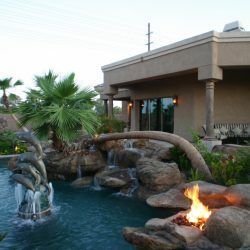 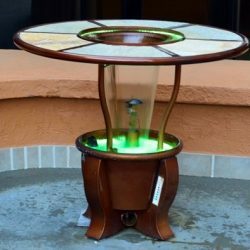 If you are having a rough day, coming home to your water feature in your own home is a great way to relieve the stress of the day. 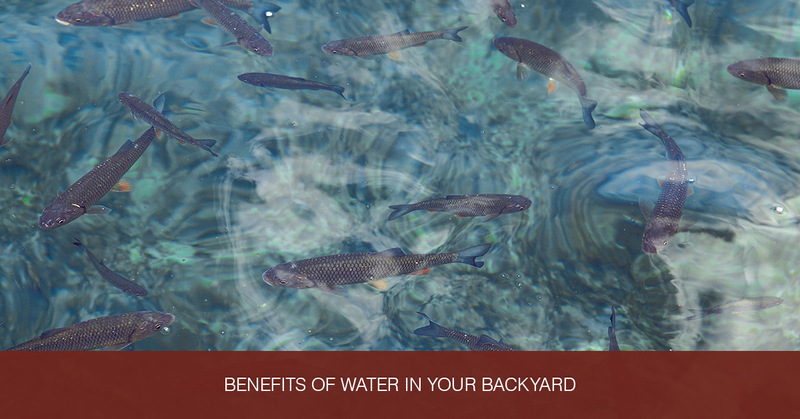 Water has a calming effect on most people, which is why people enjoy going to the ocean so often. 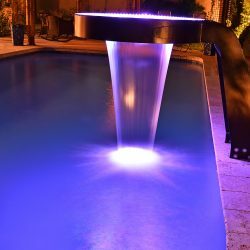 The reason is due to the soothing effect of the faint sounds of water flowing, as well as its aesthetically pleasing nature. 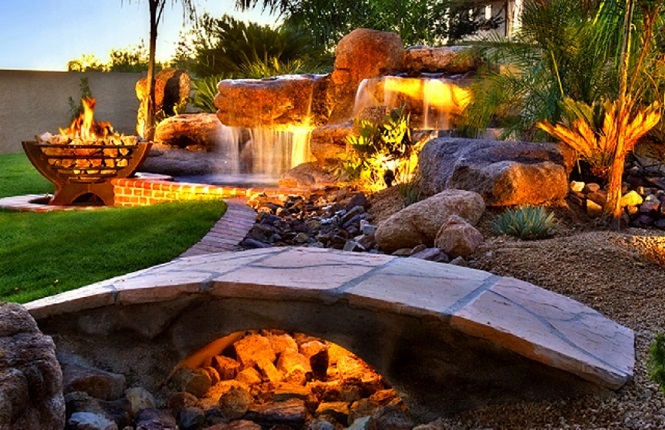 When you spend enough time around your water feature, you may be able to reach a meditative state. 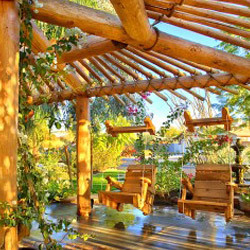 Practicing mediation or even just being able to relax for 10 minutes can do wonders for the days moving forward. 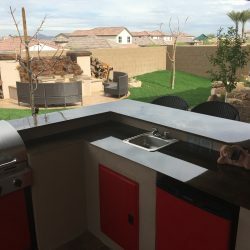 If you have a furry best friend living with you in your home in Phoenix, you usually are well aware of their habits. 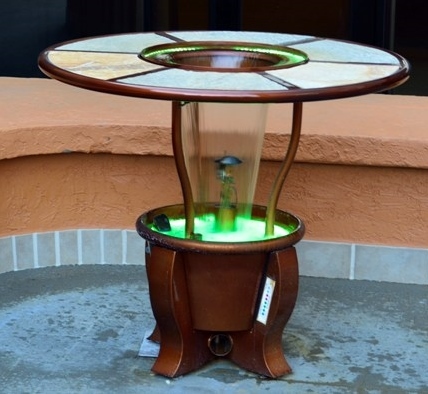 Most dogs love water and drinking from any source they can find. 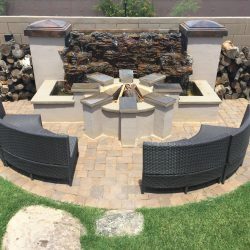 A nice health benefit for your pup is that the water in your water feature should be entirely safe for your furry pal to indulge in every once in awhile. 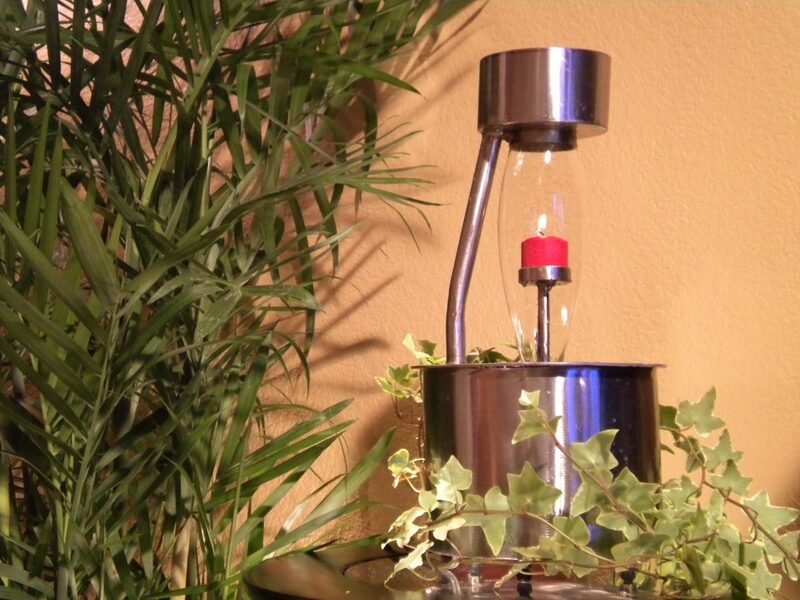 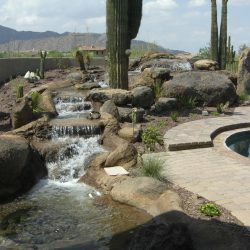 This will be a beneficial water source to them and still will keep your home’s landscape looking beautiful. 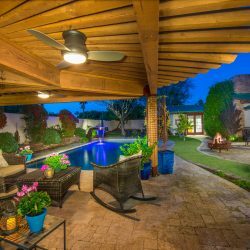 When you have noisy neighbors, live near a bustling highway, or there’s a loud dog who is constantly barking, this can make you anxious and really affect your nerves in general. 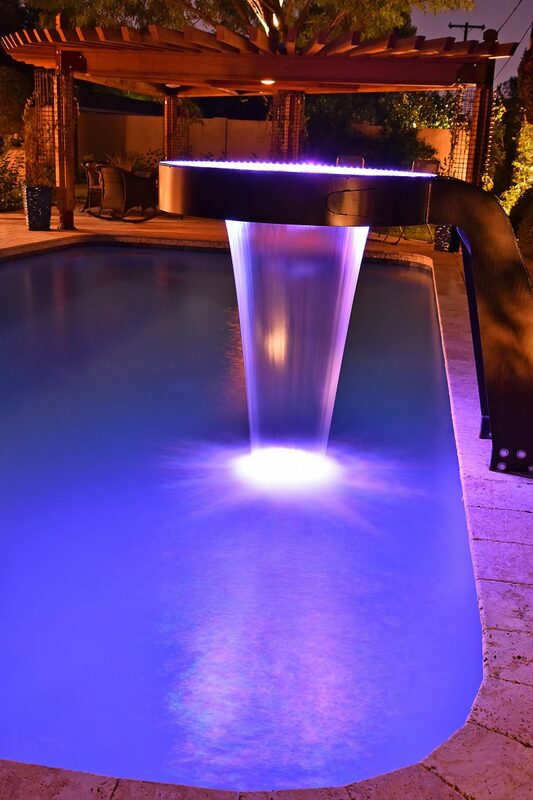 Having a flowing water feature will help drown out this unwanted noise. 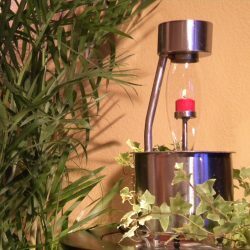 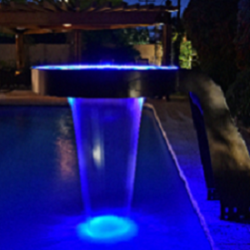 Visiting your water feature at night soon before bed can help you stay in calm state, so sleep will come along easier. 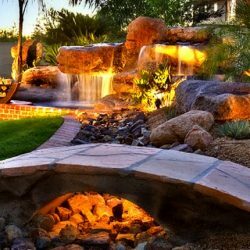 Additionally, having the water feature included in your landscape will give you a place to escape to if things become too much inside the home. 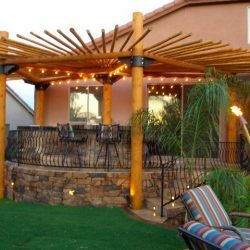 Our landscape designs are lush, filled with beautiful flora, and can have water and fire features that you will absolutely love. 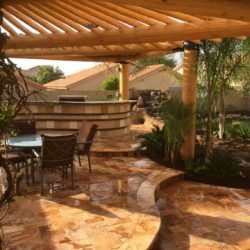 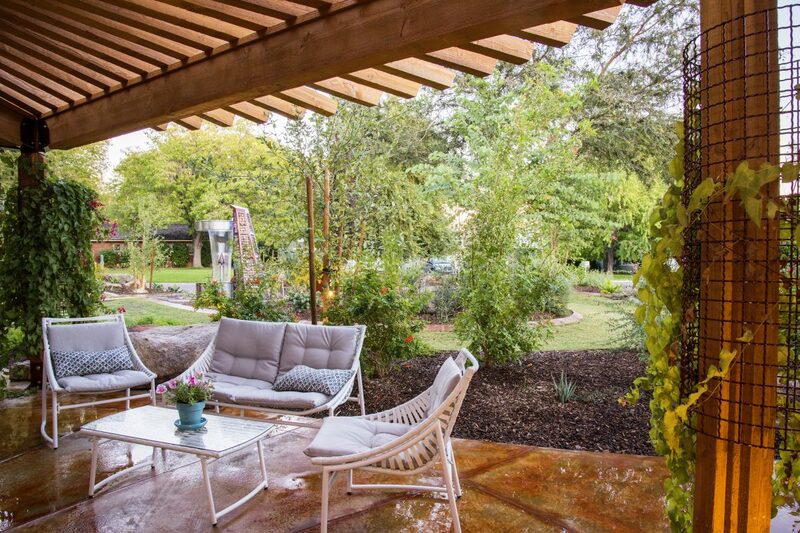 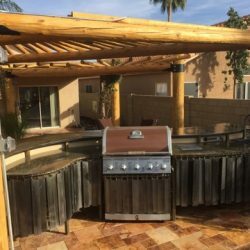 Our landscape design team can take any space and turn it into a unique and tranquil outdoor area for you and your family to enjoy. 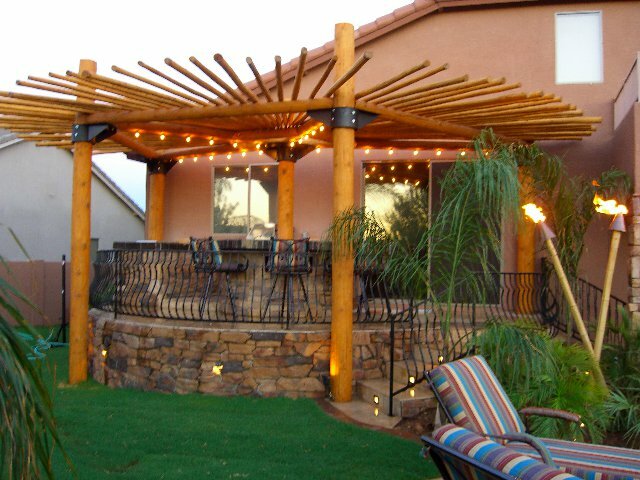 Our work is inspired by where you live, the southwestern desert. 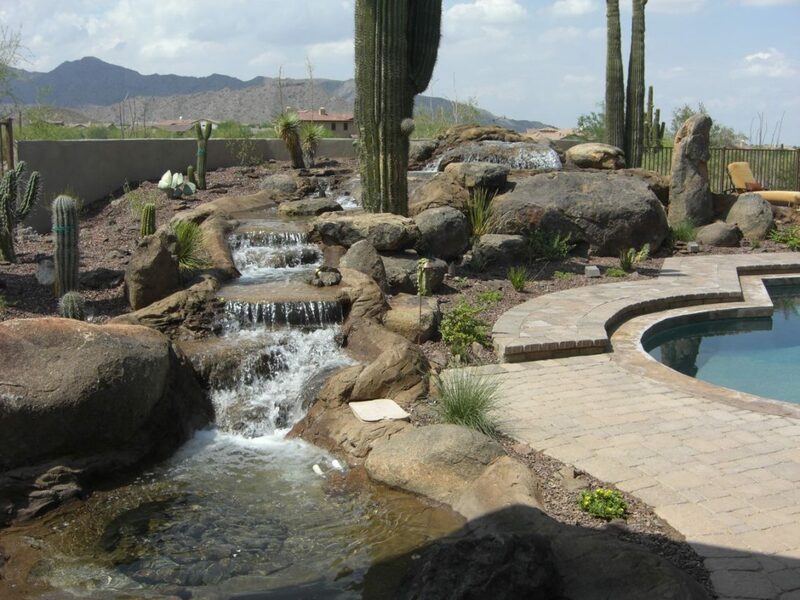 We want to bring this beautiful landscape design right into your backyard. 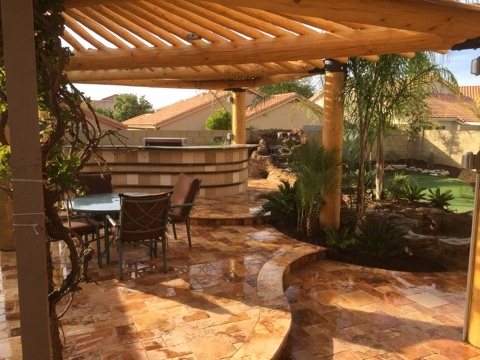 We have a skilled team of professionals whose mission is to make sure you love our work. 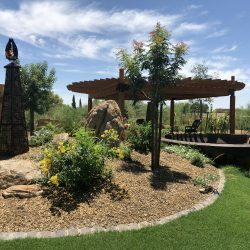 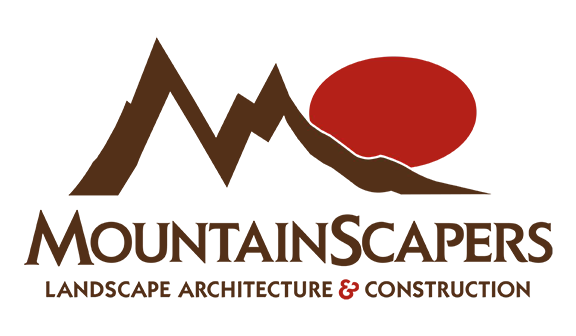 Call us today in Phoenix to get your landscape design started today!